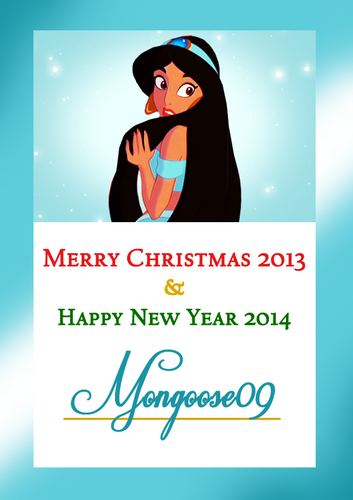 Merry বড়দিন Mongoose09!. Merry বড়দিন 2013 and Happy New বছর 2014 from 3xZ!. 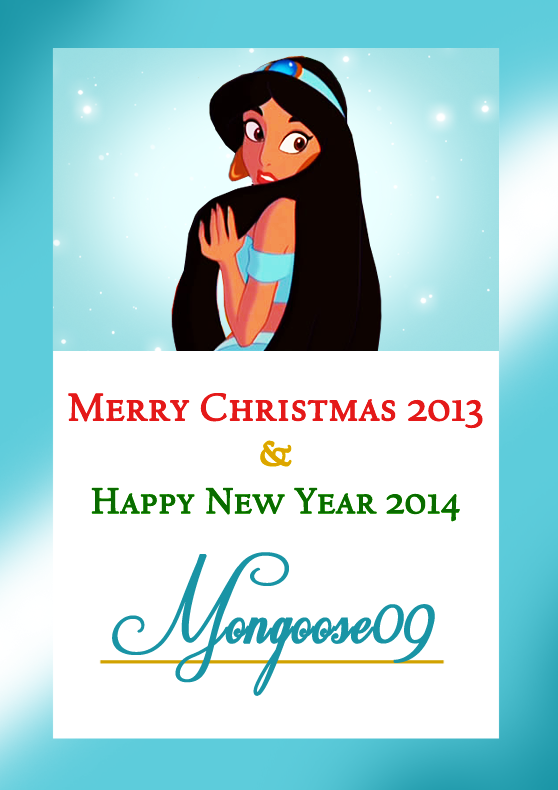 HD Wallpaper and background images in the ডিজনি জগতের রাজকন্যা club tagged: photo disney princess merry christmas happy new year card.